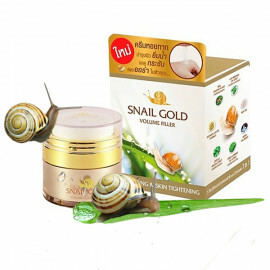 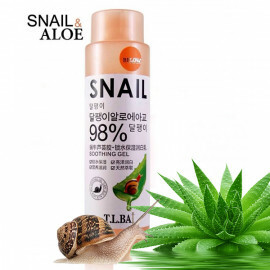 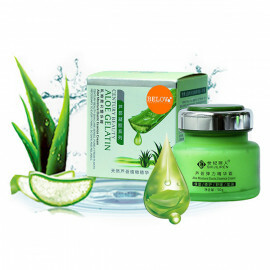 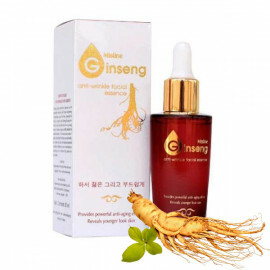 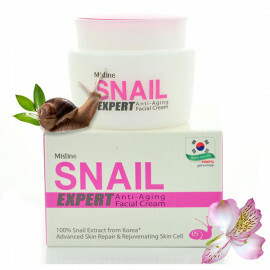 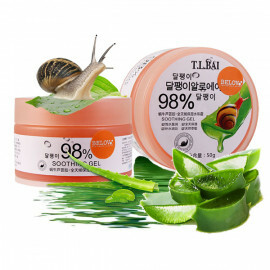 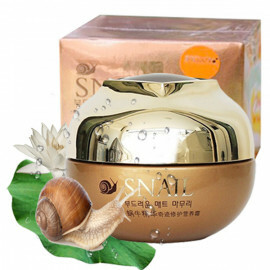 The best skin care for dry skin problem which all Asian girls agree with provides effective ingredient as 100% Pure House Oil Extract from Korea which is rich in a type of ceramide that can be found on human skin. 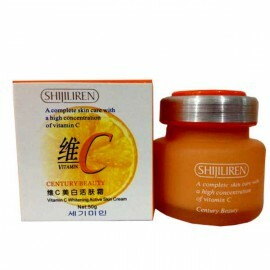 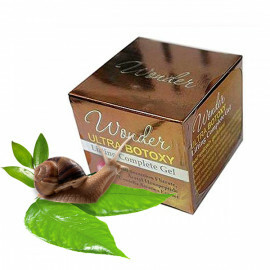 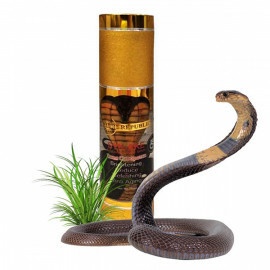 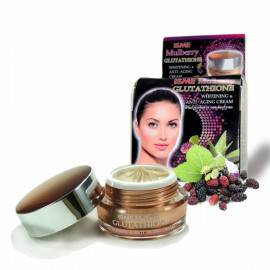 It has the ability to eliminate dry and flaking skin, even out skin tone, reduce undesirable marks and scars. Natural multifunctional face balm with horse fat perfectly moisturizes, nourishes, softens, heals, rejuvenates and restores from the fingertips to the ends of the hair. 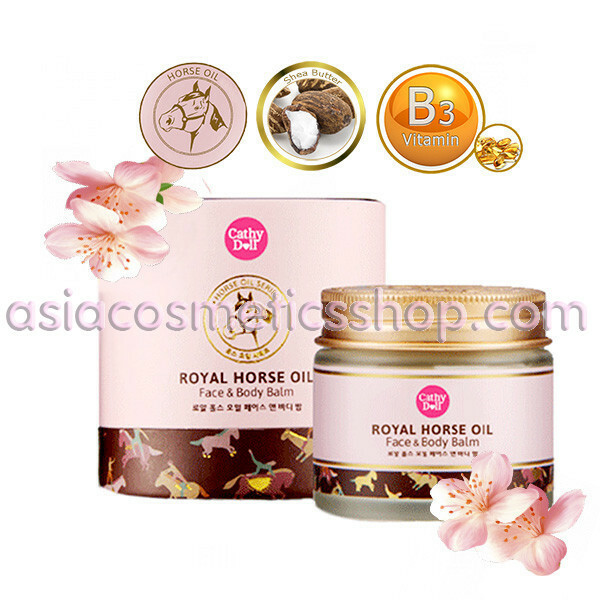 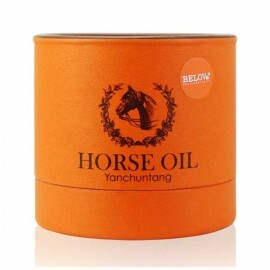 Balm Royal Horse effectively fights dry skin, coarsening feet, knees and elbows. 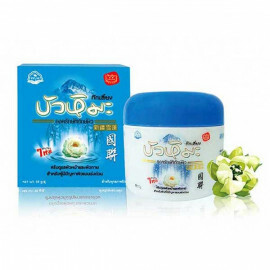 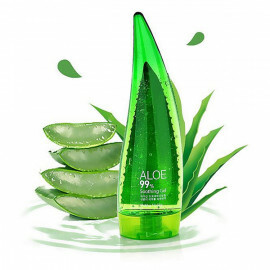 Helps restore hair from dryness, damage. 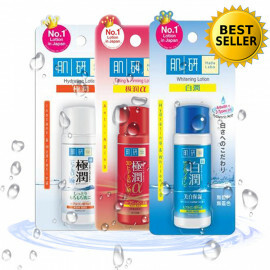 Can be used for lips. 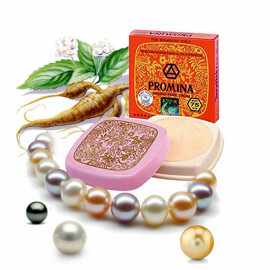 Thanks to the luxurious texture and rich composition, balm can be applied to the skin of the face and body, as well as to the hair. 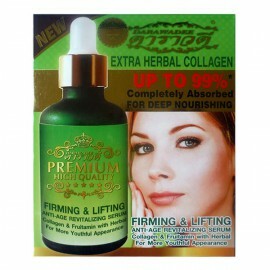 Excellent results after the first procedure will pleasantly surprise. 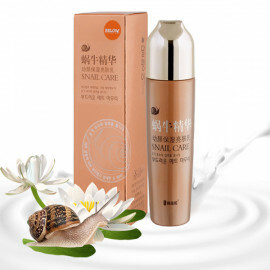 Moreover, this worthwhile item deeply hydrates skin and locks in the skin’s moisture for a long time, recovers soft skin from roughness, decrease adhesion of dull and rough skin’s surface; to become incredibly smooth to the touch once again. 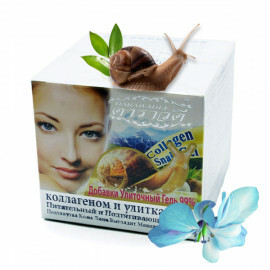 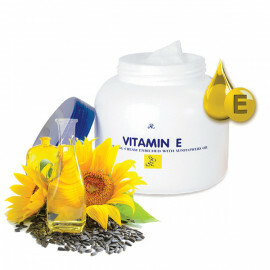 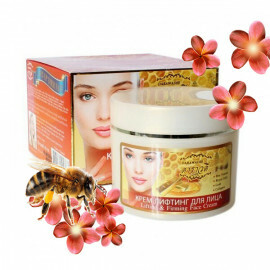 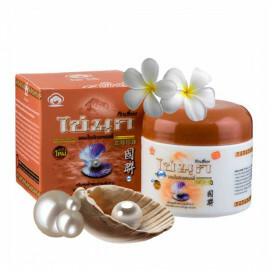 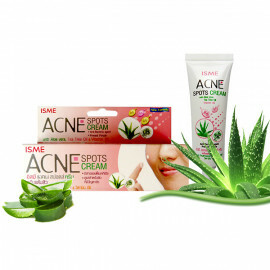 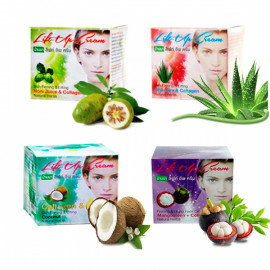 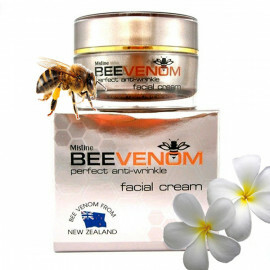 Furthermore, it also helps to reduce marks and scars caused by operations while inhibiting face and body acne problem. 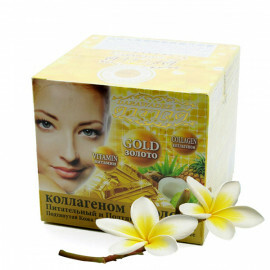 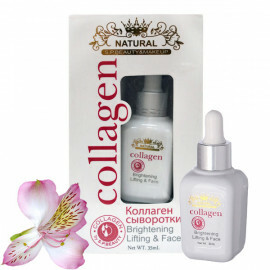 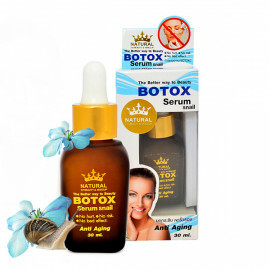 The result is a radiant, bright, healthy and youthful skin appearance.